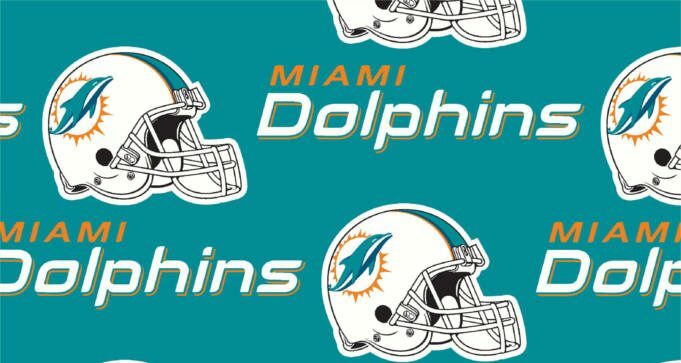 To get your FREE Miami Dolphins Fan Pack, click the link under the ‘Fan Packs and Pocket Schedules’ heading. The form will open in a new page. Simply fill out your info and submit. Other than Dol-Fan Packs, requests for team photos and pocket schedules can also be submitted online for easier processing.